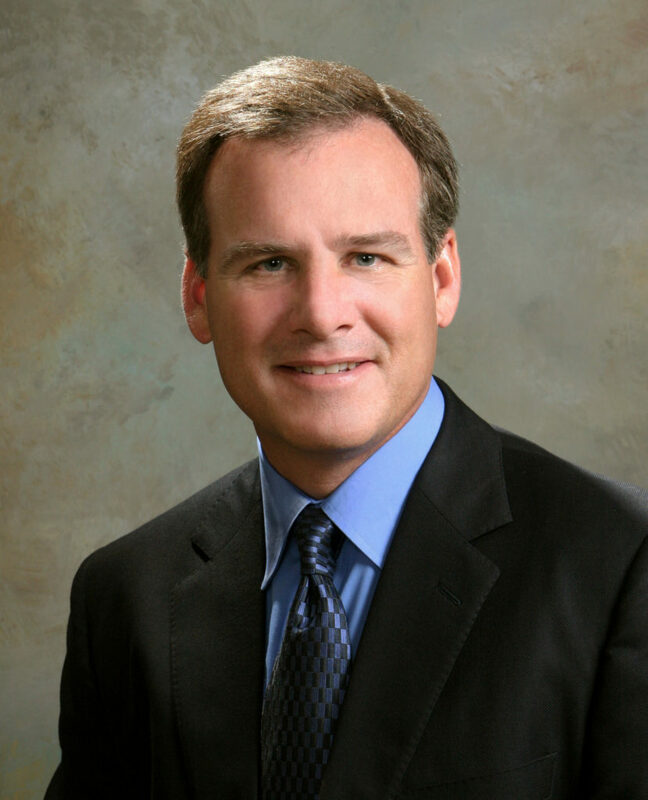 Randy Slechta has served in a variety of leadership roles since joining the business in 1985. It was his outstanding management and professional development skills, combined with his commitment to fulfilling our purpose of “Developing Leaders and Organizations to Their Full Potential™,” that led Paul Meyer to appoint him president of LMI® and SMI® in 1993. Slechta and Meyer co-authored the book The 5 Pillars of Leadership (now printed in ten languages) and collaborated on ten top selling leadership programs. Recognizing the ever-growing global need for productive leaders, Randy led the development of LMI’s Total Leader® Concept, the most effective process for magnifying the potential of leaders on both a personal and business level. Empowering businesses to build leadership capabilities, efficiency and productivity from within, this concept serves as the basis for many of our programs and services. Recognized throughout the world as a pioneer in the leadership development industry, Slechta is frequently asked to share his expertise with others. Randy has personally given thousands of presentations, speaking to millions of people in almost 60 different countries. Under his leadership, sales have grown over 400% and the organization has expanded to over 80 countries, with programs available in more than 25 different languages. In 2014, Slechta was named CEO of several Meyer Companies. Upholding the legacy of our founder, Paul J. Meyer, Randy will continue to cultivate leadership on a global basis by expanding the business into untapped markets.